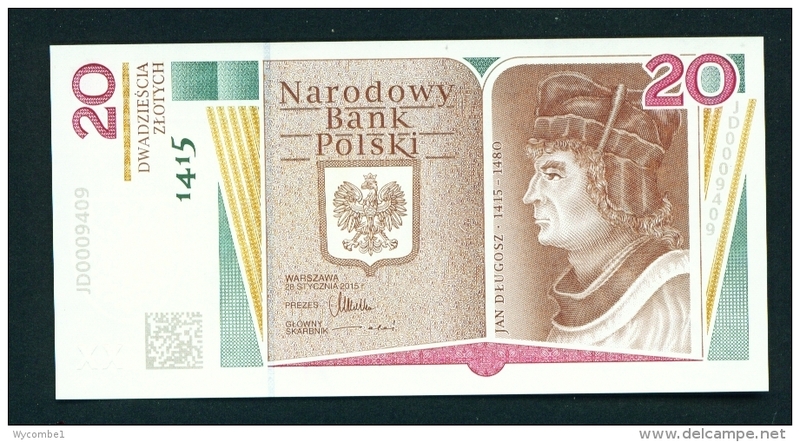 AB786 500 Polnische Zloty aus 1982 Piecset Zlotych Narodowy Bank Polski. 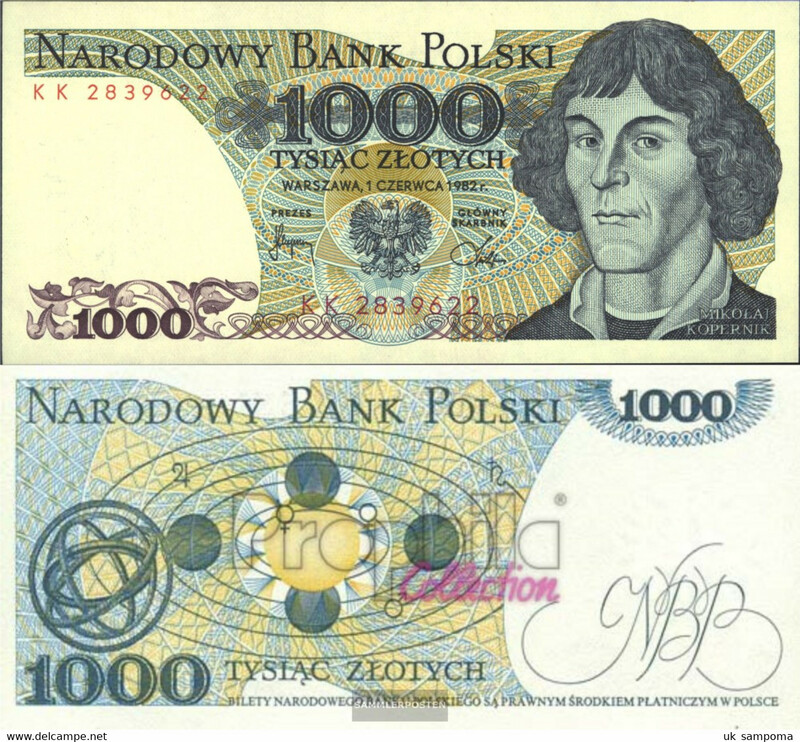 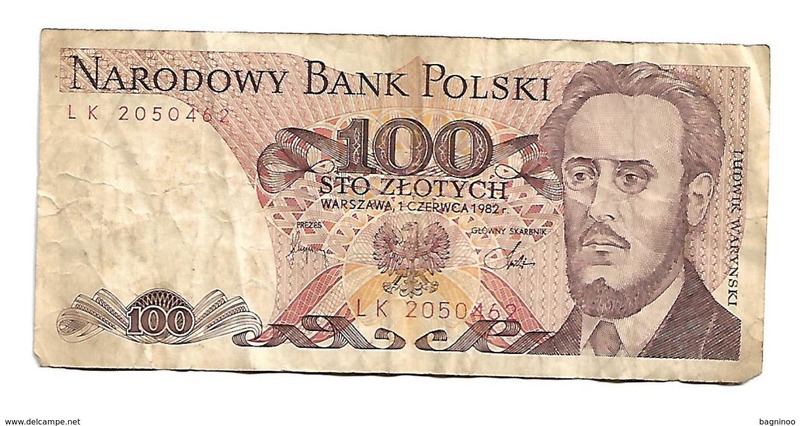 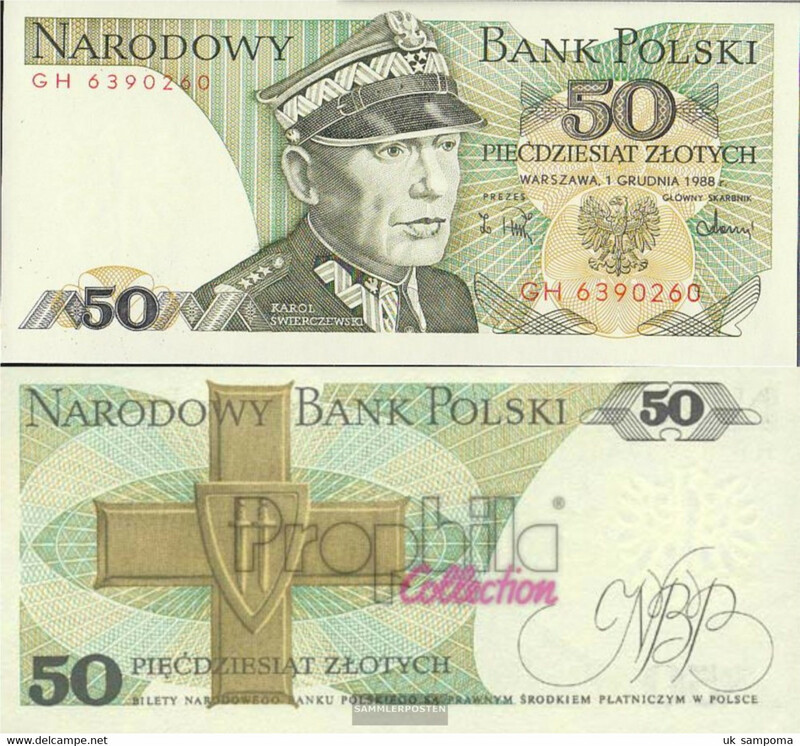 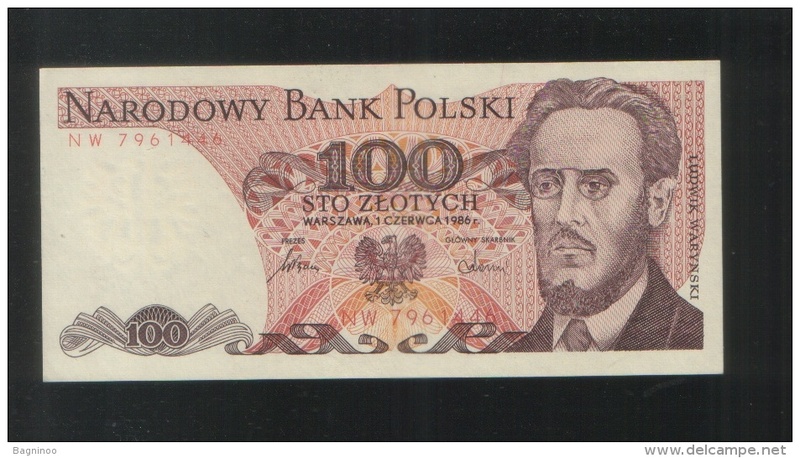 1986 Used 100 Zlotych Poland Banknote No BK-982. 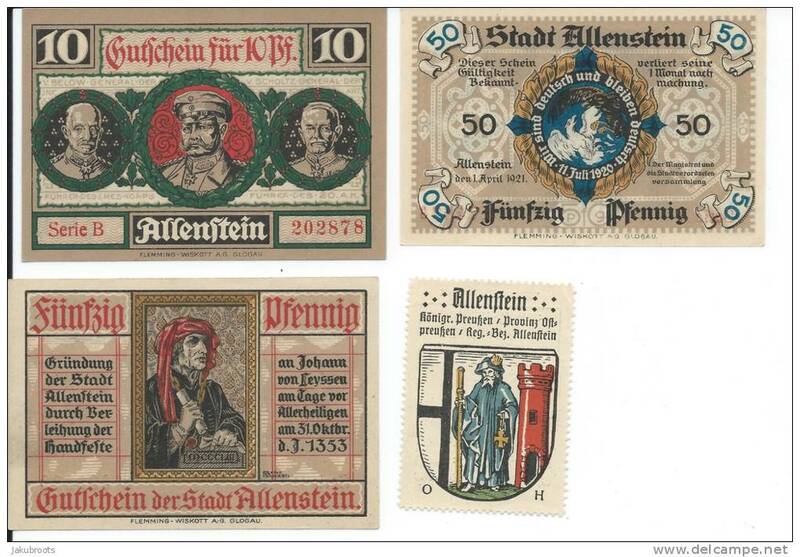 1920 PLEBISCITE OLSZTYN / ALLENSTAIN /STTETIN LOCAL FOUR VALUES BANKNOTES. 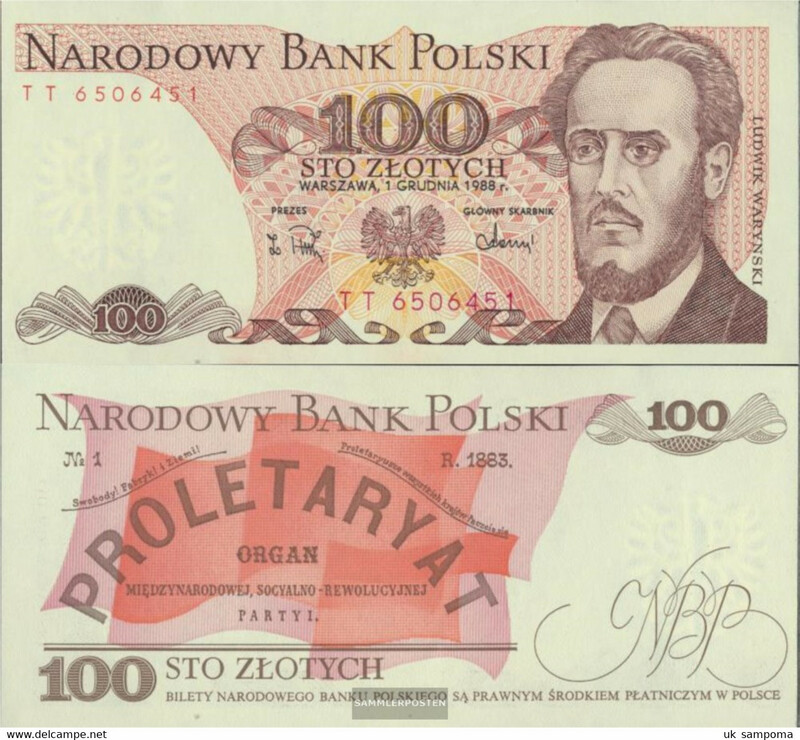 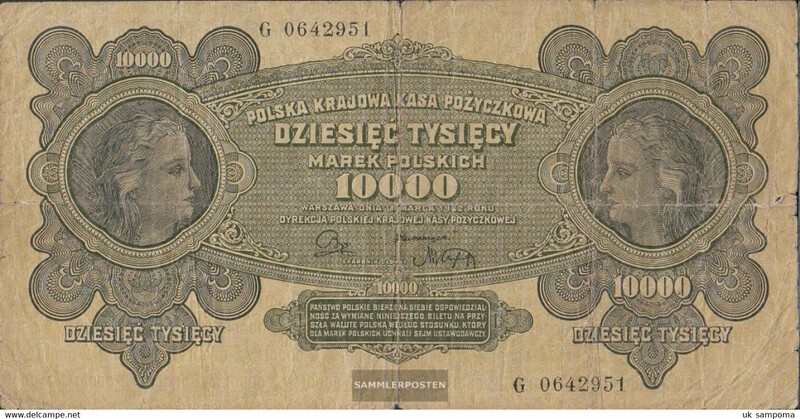 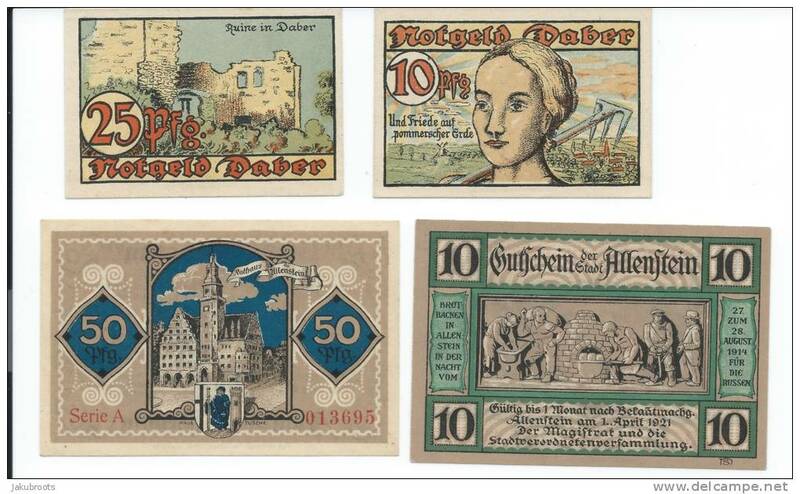 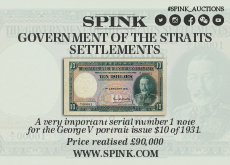 1920 PLEBISCITE OLSZTYN / ALLENSTAIN LOCAL FOUR VALUES BANKNOTES. 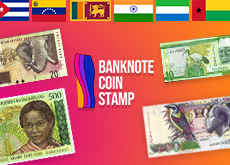 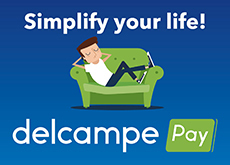 There are 3326 items which correspond to your search on Delcampe International.